Arizona Charitable Tax Credits – Smart donating. Get credit where AZ taxes are due! Being charitable is EZ in AZ. 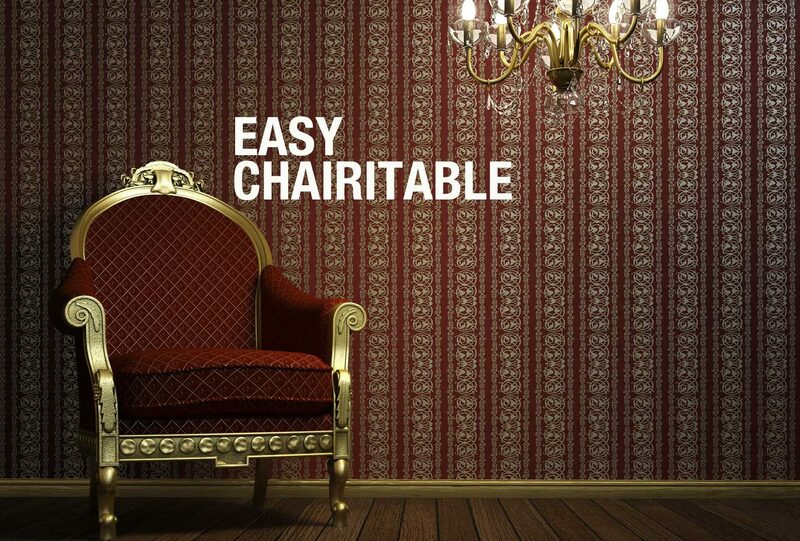 Arizona offers tax credits for donations to qualified charities serving those in need. Taxpayers can reduce their tax bills by $1 for every $1 they donate, up to $400 for single filers and $800 for those filing jointly. Bridging AZ Furniture Bank is a qualified charity, providing furniture to kids, families and veterans as they transition out of homelessness or other difficult circumstances. To learn more about how you can take advantage of the Arizona Charitable Tax Credit, check out our Basics page or go to the tax credit page at BridgingAZ.org. Arizona state government isn’t the only entity offering incentives to donate to charity. Many of the state’s larger employers will match their employees’ donations. Head to our Double the Donation page to find out whether your employer will match your donation. In most cases, you’ll have quick access to any forms you need to fill out and submit. It only takes a few minutes to make a huge difference! Bridging AZ Furniture Bank, founded in 2004, provides donated furniture to families and individuals who are leaving the streets or other difficulties. Our partner agencies find housing and Bridging supplies the beds, tables and chairs that turn their apartments into homes. The Veterans Furniture Project gives unemployed veterans a chance to re-engage in the world of work and learn woodworking skills. At the same time, they make dressers and other items needed by the furniture bank. Our Beds for Kids program provides free twin-size beds to children who might otherwise be sleeping on the floor or on a spare sofa. Bridging works with other agencies, including first-responders, to identify kids who need the beds. Bridging AZ Furniture Bank sponsors this site as a general information source about the Arizona Charitable Tax Credit. For guidance that applies specifically to you, please use the official resources listed here, or check with your accountant or tax professional.